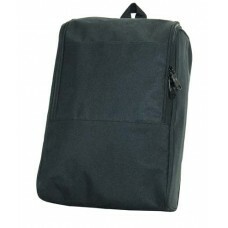 #10ST Made of Weather-Proof 1680-denier polyester with moisture resistance laminated vinyl. 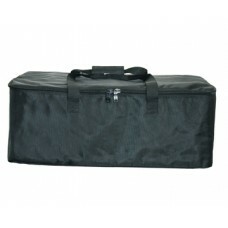 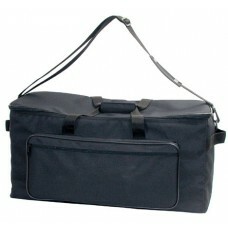 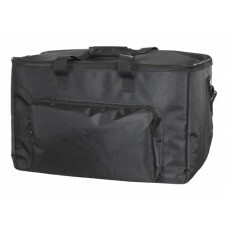 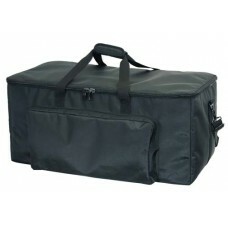 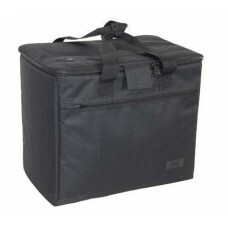 ..
Super lite weight hand carry shoes bag #9 st is Made of 600-d polyester with moisture r..
Style# 12AB Made of 1000 d Polyester for maximum durability. 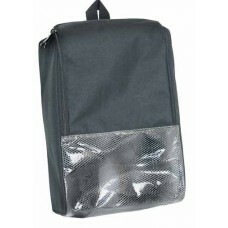 Spaced inner dividers ..
#12 st Carry all - shoes sample bag Super lite weight hand carry shoes bag #12 st is Made ..